Get into Beethoven! Radio 3's Tom Service introduces the deaf composer with wild eyes and crazy hair who wanted people to hear music as if they were hearing it all for the first time. And he did it by innovating in every established type of music he touched: 'da da da dum' ‒ the opening of the Fifth Symphony ‒ no-one had ever done that before. 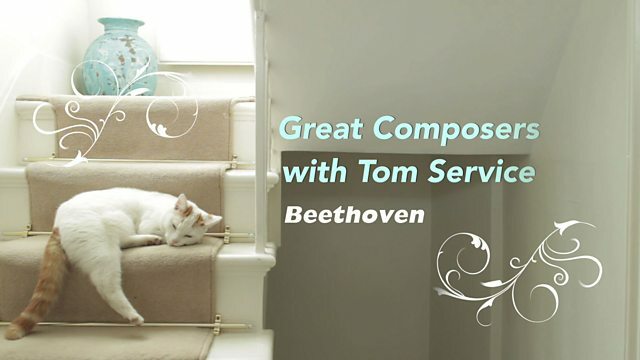 Tom tells us how Beethoven ‒ 'he really is crazy' ‒ grabs you by the ... soul.